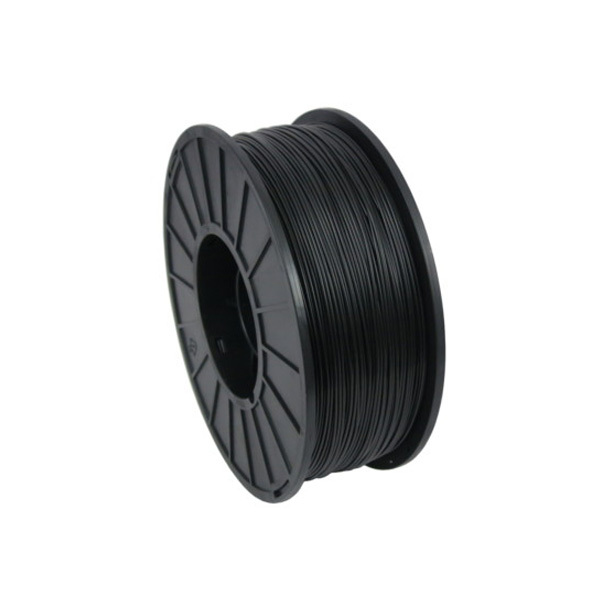 1kg (2.2lbs) of high quality black PRO Series ABS filament, spooled and ready for your 3d printer. 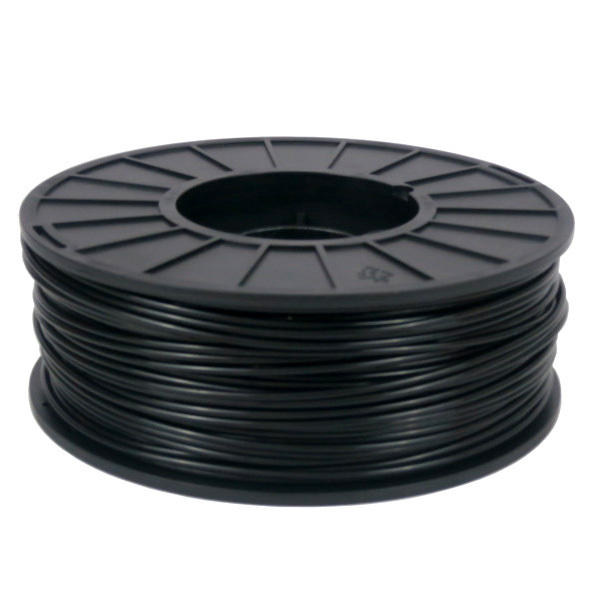 PRO Series ABS filament is formulated for precision 3D printing with a quality finish. Manufactured in the USA. With sharp coloring and high opacity, our PRO Series ABS will give you the professional finish you desire. 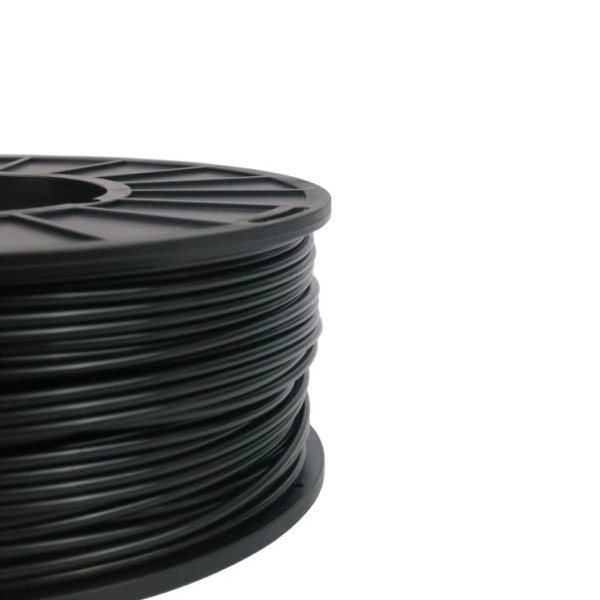 PRO Series ABS is made with strict dimensional accuracy, so you can be assured that extrusion will be a smooth process.